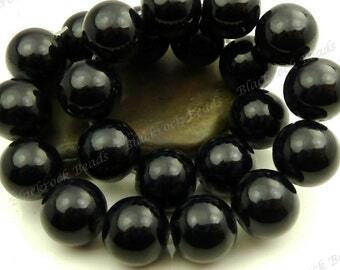 Free shipping to United States with $35 purchase from BlackrockBeads. See item details below for sale terms. 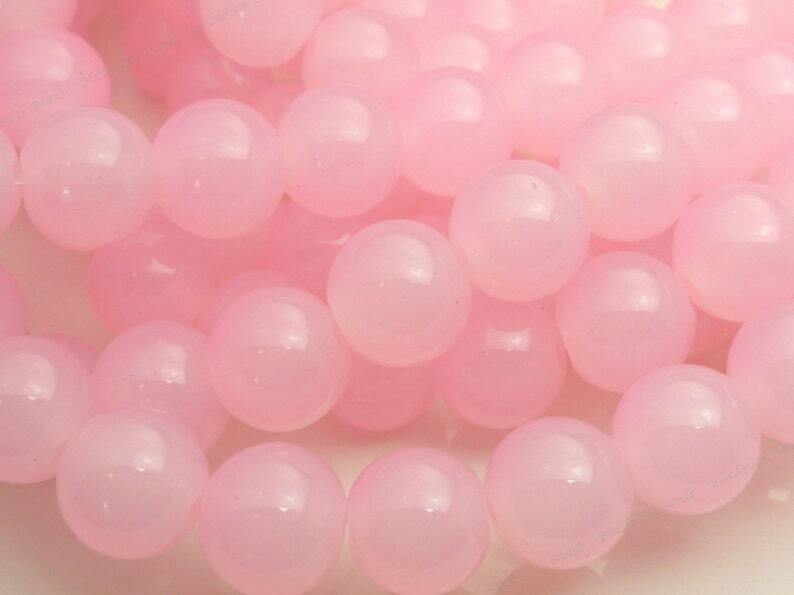 10mm round glass beads in Cotton Candy Pink. 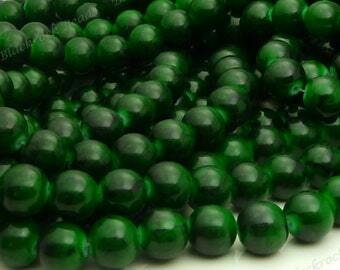 These are smooth, shiny beads with about 1mm bead holes, and you will receive 20 pieces with this purchase. Please send us a convo if you have any questions. Thank you! 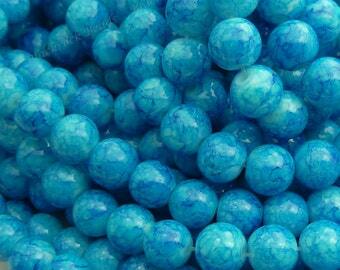 Lovely beads! Super fast shipping from this Awesome Shop! Thank You! 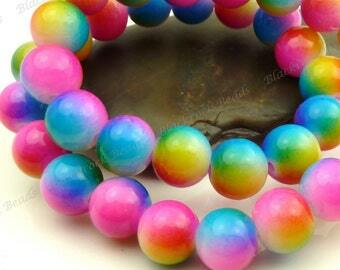 Nice bright orange color and great quality.